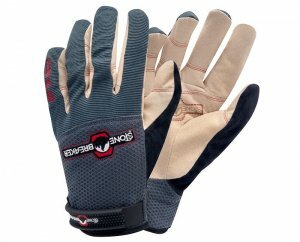 Have you ever noticed how difficult it is to find a work glove that fits well and still allows you to work with your hands? I know I must not be the only one that has to try on every size glove at the store to find the one that works. 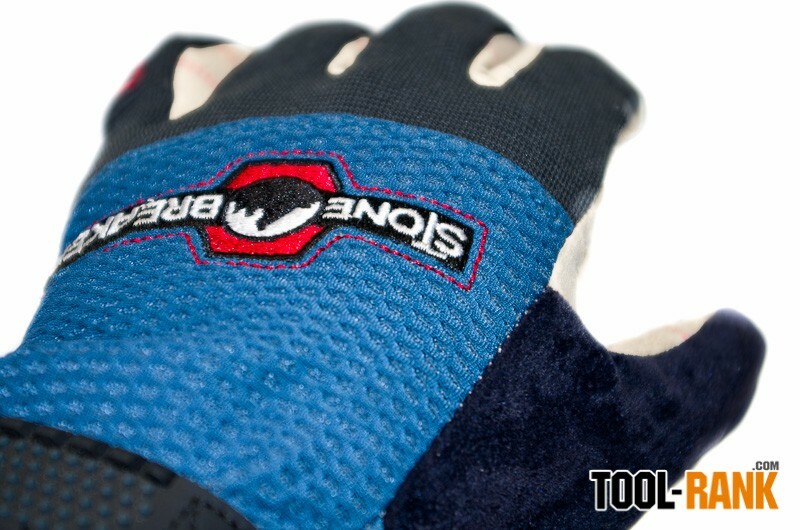 A company called StoneBreaker thinks they have a better way; not only do they say their work gloves will fit your hand, their work gloves are also “Fit To Work”. In my review I wanted to put that claim to the test. Mass producing a glove that people will buy is easy, but producing a glove that people will like, is a whole nother story. There are a number of technical things that Stone Breaker will say sets them apart from other brands, but I think what it really comes down to for any glove, is fit. Once you have the right fit, things like comfort and usability tend to go along with it. Sure, there are other parts of the design that can improve the functionality for specific trades, but the main thing is fit. To ensure a StoneBreaker glove fits as intended, they have developed a simple sizing chart that you print out. By placing your hand on the chart you can clearly see what size is best for you—at least that is how it is indented to work. For me though, I had some fingers clearly in the large zone while other were in the medium zone. In the end, I decided to get gloves in the medium zone, because they say that if you are between zones, you should go with the smaller size. The actual fit of the glove was pretty good, but as I saw from the sizing chart, some fingers fit better than the others. I thought it might be an issue that some of the fingers on the glove were shorter than my actual fingers, but it turned out it wasn’t an issue at all. Sure the glove didn’t exactly bend in the “correct” place on certain fingers, but it didn’t even seem to affect the functionality. The gloves I ended up getting were The Nailbenders, which have been designed to provide maximum dexterity without the need for a break-in period. Since I work with finish nails, and small hardware, I figured they would suit my needs. Instantly, I could tell that these gloves would work for me. In the past I would buy the cheap cotton gloves with a front latex coating, because they provided the dexterity I needed, but I always hated how much I would sweat with them on. The Nailbender from StoneBreaker uses a combination of synthetic materials that breathe well, yet still hold up to daily abuse. There were a couple of times when I was moving some sharp materials around that I expected to look down and see a slice in the palm of the gloves, but to my surprise, they held strong. Like I said above, if the glove fits well there is a pretty good chance that everything else just seems to fall into place, and the comfort of The Nailbender didn’t disappoint; but it wasn't obvious either. It wasn’t until I put on some of my other gloves--because they were handy--that I realized how comfortable the StoneBreaker gloves really were. Those other gloves were actually pretty good, and provide decent dexterity, but they were no match for The Nailbender. 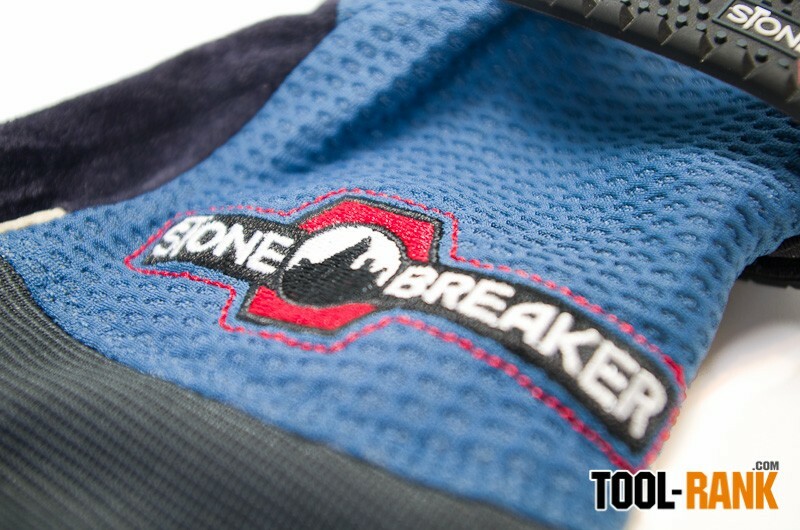 I can easily recommend that you give StoneBreaker a try, and I am not being payed to say so, though they did provide me with the gloves to review for free. 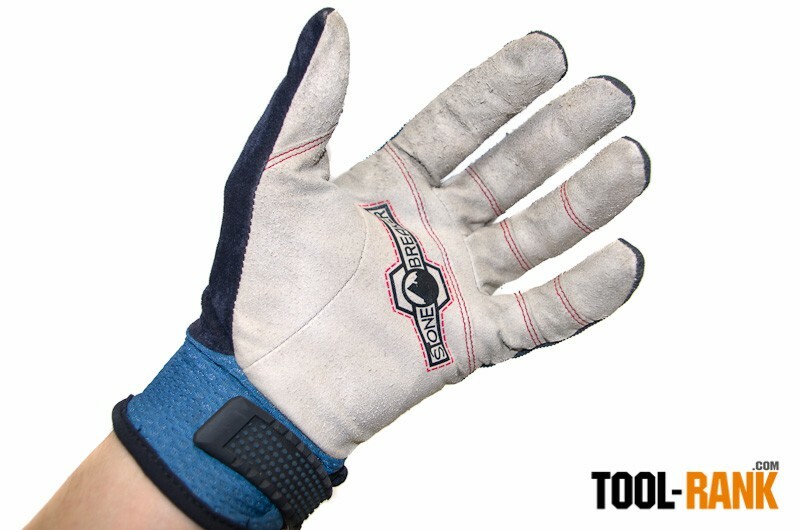 Starting at around $20, their work gloves do cost a bit more than your typical home center glove, but they are far superior to any work glove I have used in the past. StoneBreaker makes a number of work gloves to fit many different tasks, including: gardening, automotive, and the construction trades, so they should have you covered. My one complaint about The Nailbender gloves I reviewed, was the fact that the light colored palm really shows when it is dirty, but that is only because they look so cool when they are new. Displayed next to your comments. Comments will undergo moderation before they get published. If you are somewhat mechanically inclined at all, you can build this thing yourself from...	6 days ago. Good drill UNTIL the chuck locks up! Apparently this is an ongoing problem with the...	1 week ago. That would be very cool to have 2 weeks ago. well if you buy this thing don't expect fast shipping that's for sure or they tell you...	2 weeks ago. Just getting ready to set mine up. I like that idea but I'm skipping the 55 gal drum....	3 weeks ago. Have Tool News Or Tips? We Want To Know. Copyright © 2007 - 2017 Tool-Rank.All rights reserved.